Bruce Hornsby & the Noisemakers are the headlining act for Bigstock 2018, in addition to other world-class artists, up and coming performers and top local bands that will perform throughout the evening. 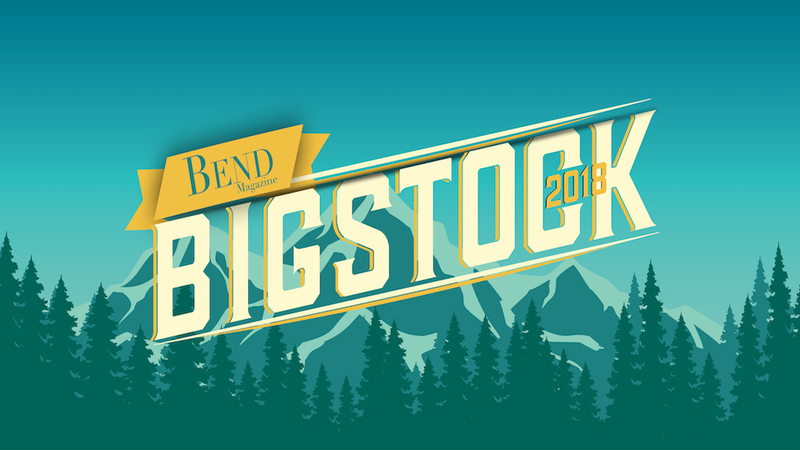 Bigstock is Central Oregon’s premier private concert and the largest fundraiser of the year for Oregon Adaptive Sports. This year, it is being held at Coyote Ridge Ranch in Tumalo with spectacular Three Sisters mountain views. Enjoy hosted beverages throughout the evening. Each general admission ticket also includes a voucher for one dinner item from the food cart of your choice.